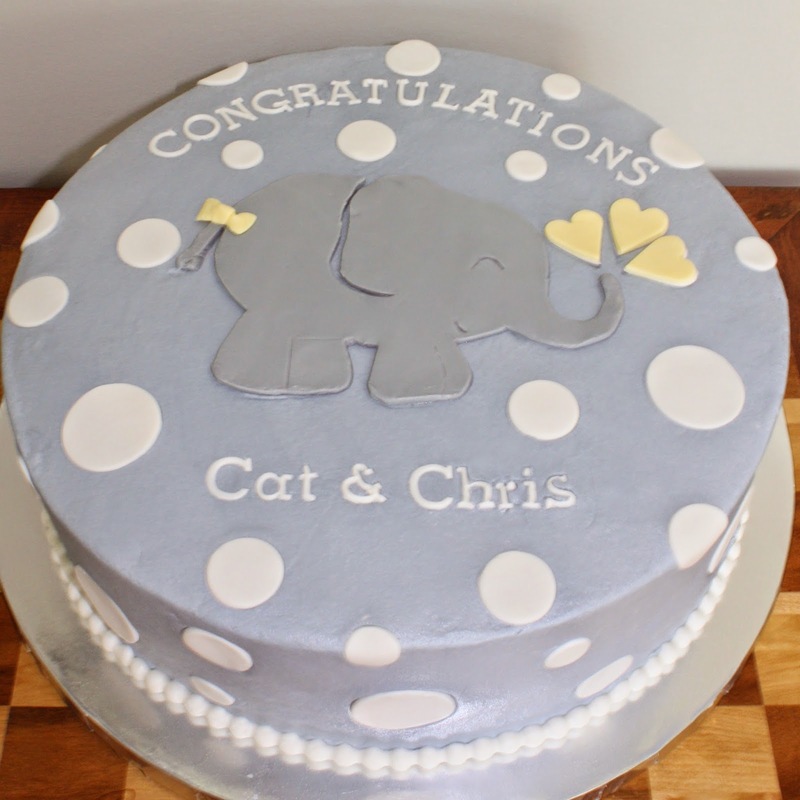 This cake was done to coordinate with the invitation for the shower. The cake is marble with buttercream filling and frosting. The cake pop favors are half chocolate and half vanilla.